New Windows for America of Minnesota, Inc. Comment: Full shingle replacement, possibly some vent replacement. Comment: Have 3 homes that need repair. Two of them need roof repair and one needs siding repair. Let me know if you are interested! Comment: I would like to get an estimate for install roof vent due to moisture in attic. Osseo Roofing Contractors are rated 4.72 out of 5 based on 1,578 reviews of 86 pros. 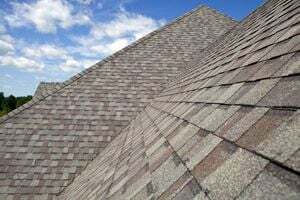 Not Looking for Roofing Contractors in Osseo, MN?